Pushed & Pulled #2 – Árleg sýning Félags filmuljósmyndara á Íslandi. 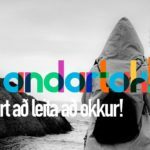 Félag filmuljósmyndara á Íslandi var stofnað til að styðja við ljósmyndara sem enn vinna með filmumyndavélum, bæði atvinnumenn og áhugaljósmyndara. 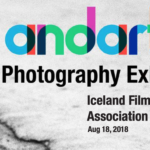 Iceland Film Photographer Association will hold its annual members’ exhibition October 22nd until November 6th at Grafíksalurinn, the gallery of the Icelandic Printmakers Association, Tryggvagata 17, entrance on the harbor side. 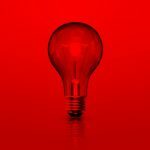 The Iceland Film Photographer Association was founded to support photographers working with film cameras (non-digital), both professional and hobbyists alike.